Two-week pilot camp was a clear success and stirred excitment for hip-hop culture among students at the Cook Arts Center. 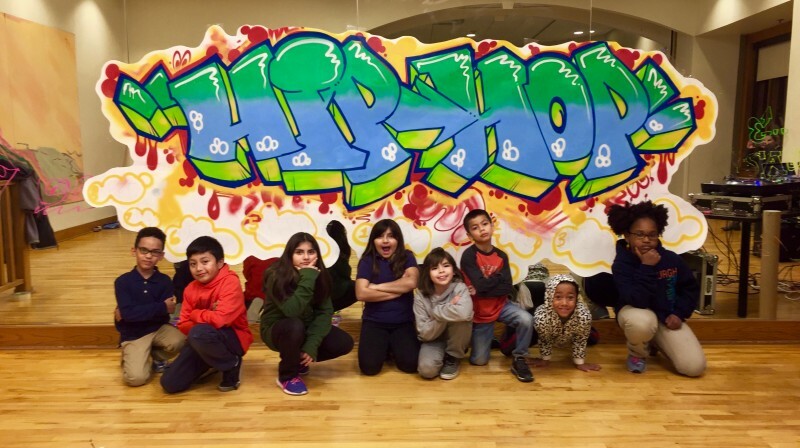 For two weeks this past December, 15 students immersed themselves in the culture of hip-hop at the Cook Arts Center. The students, ages 6 to 15, had the chance to explore hip-hop through movement and art. The camp resulted in response to student interest and as a reflection of the neighborhood’s culture. 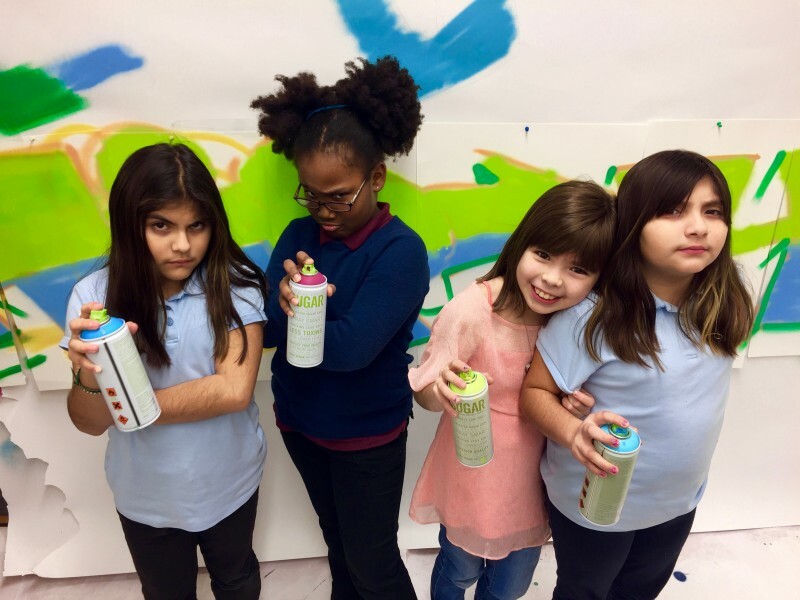 The goal of the program was for kids to explore in depth the positive artistic expression of the hip-hop culture along with its history and social context. Instructors based the program on the five elements of the art form: breakdancing, streetdancing, MCing, DJing and graffiti. This theme camp embodied the physical and creative mediums of hip-hop, and the students practiced each of the forms with enthusiasm. 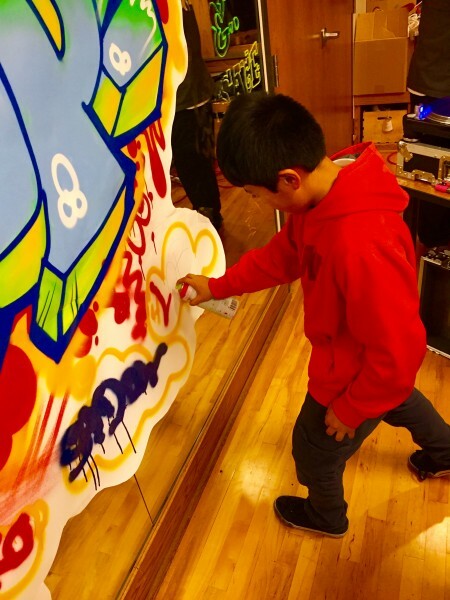 This hip-hop camp illuminated the cultural attachment many local kids and their families have for the art. This pilot camp was a clear success and stirred excitement for hip-hop culture among the students. 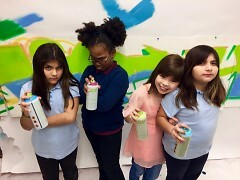 Rosalez and the instructors have plans for this two-week workshop to be an annual program.